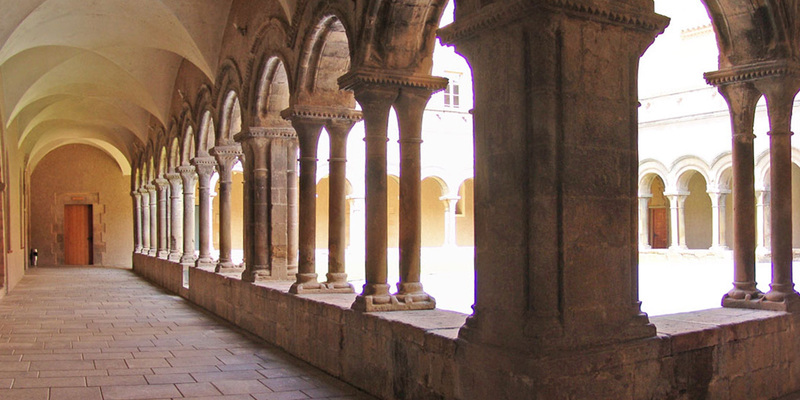 The fact of having been at the forefront of the Old Catalunya and important part of the county of Urgell left a mark on towns, castles, churches and monasteries. 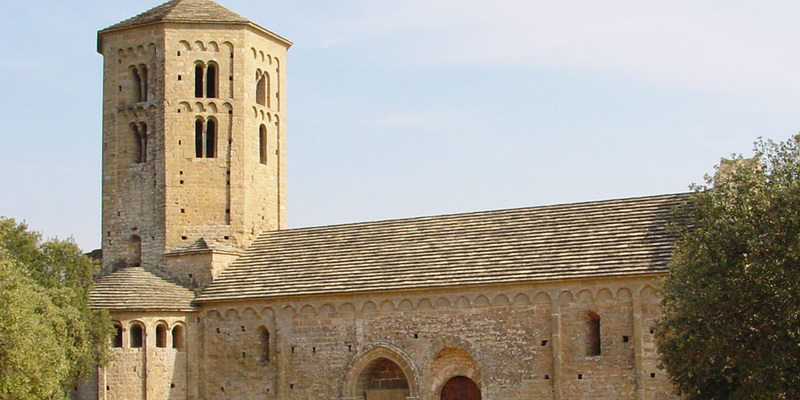 The best we can admire Romanesque collegiate church of Sant Pere de Ager, the church of Santa María del Castillo of Cubells, the canonical Sant Pere de Ponts, the cloister of the hazelnuts, the monastery of Santa Maria de Gualter or the little church of Santa María de Palau de Rialb. The Gothic is present in Santa Maria de Balaguer, Santa Maria de Bellpuig de les Avellanes, Sant Salvador de Vilanova de Meià, Sant Joan de Térmens ... Very interesting Gothic altarpieces Albesa polychrome stone, and Alòs Farfanya Castelló de Balaguer. 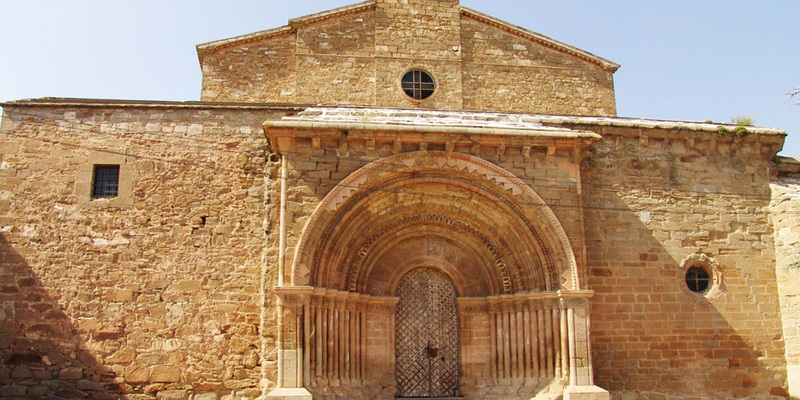 There are samples of baroque facades of the churches of Santa Maria de Sant Miquel Algerri and Os de Balaguer, and the altarpiece of the Virgen del Roser Ponts. A sample of Catalan modernism to the villa you can appreciate the Montiu de Balaguer. The ancient capital of the county of Urgell Balaguer becomes one of the cities most important historic sites and monuments of our country, where they emphasize the monumental church of Santa Maria, the castle was the convent of Sant Domènec, the entire historic district with the square Mercadal porticoed and the Romanesque monastery of Santa Maria de les Franqueses. 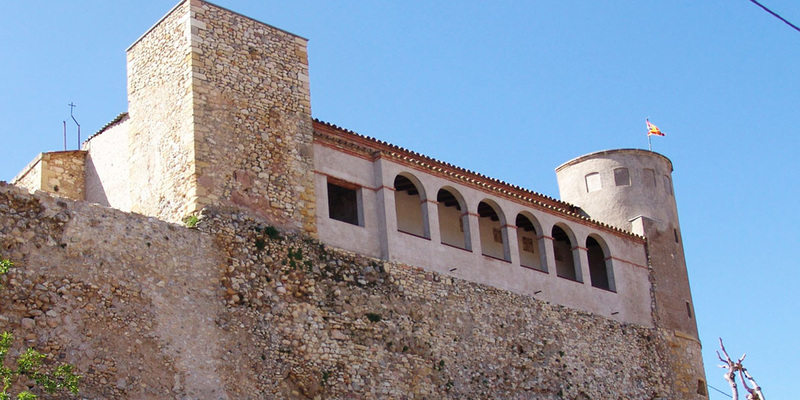 Monumental attractions are also in Castelló de Farfanya, Ager, Cubells, Vilanova de Meià and cameras, as well as the castles of Montsonís, the Ràpita, Ribelles, Vilamajor and the Barony of Sant Olisme.. Interesting archaeological and county in the Islamic world can be admired in the Museum of Noguera. It is also notable palaeontological wealth of the region, with traces of dinosaur footprints and fossils in chambers and rock paintings in Os de Balaguer. We can’t forget the interesting mosaics of the Roman villa of Albesa Romeral, the Riu Sols dolmen in the Barony of Rialb and all archaeological sites from different historical periods, spread throughout the territory.